Last summer I began doing research for a new book project which explores the nonfiction writings of George Orwell, especially those which focus on depicting the poorest and most marginalized members of modern industrial societies. I will argue that Orwell's insights into poverty, and its causes and effects, remain vitally relevant for us today. 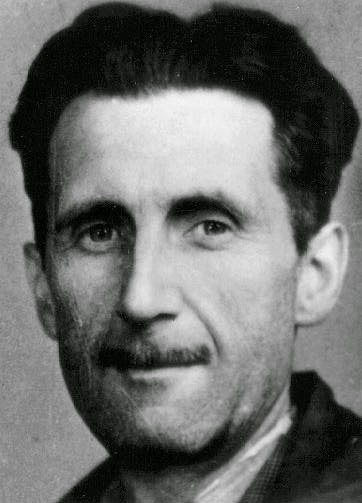 You can read the opening salvo of that argument, which describes my (re-) discovery of Orwell's work in a Paris bookshop, in an essay in a new series from Notre Dame Magazine called "What I'm Reading." So here's what I'm reading.